Twelve million. That’s the total number of ecommerce sites across the globe. In the U.S. alone, ecommerce sales topped 100 billion dollars in the third quarter of 2016. That’s 7.7% of all retail sales. While 7.7% might not sound like much, keep in mind that U.S. ecommerce sales grew at seven times the rate of total sales last year alone: 15.6% compared to 2.3%. So how does email fit into those big numbers? Easy … it’s the centerpiece. A recent four-year study found that ecommerce customer acquisition via email quadrupled from 2009 to 2013. 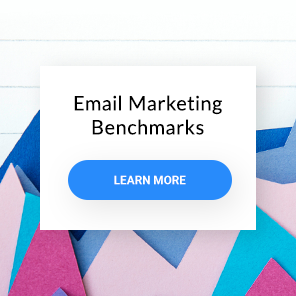 It also found that email is also the second most effective customer acquisition channel as well as the second highest customer lifetime value. The only medium that beats email, is search. How do you do take advantage of email’s ROI-dominating power in ecommerce. You start by creating an ecommerce subscriber sequence with one goal: to transform leads into customers. 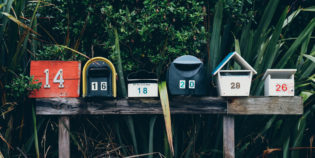 Here are the four emails your sequence should contain, along with a host of high-performing examples to guide you the whole way through. 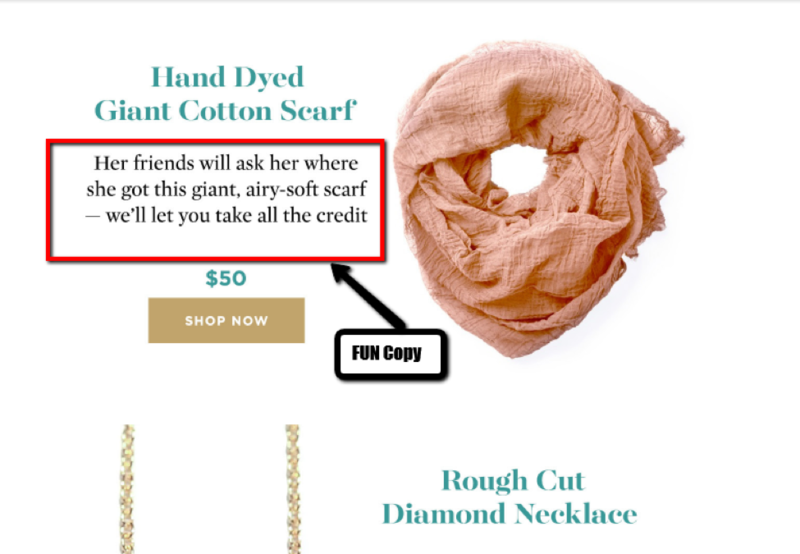 However, instead of just including the bare minimum — i.e., the coupon code and a quick “Hello” — leverage your welcome email to make a customer-generating first impression. 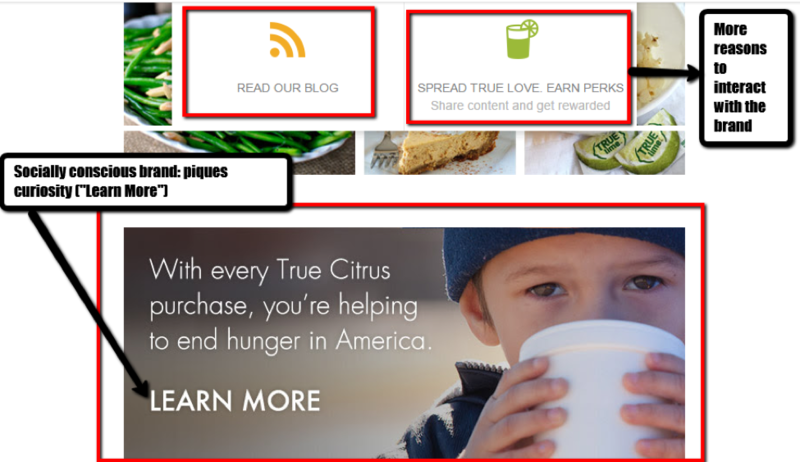 Look at how the water-flavoring company True Citrus does this. 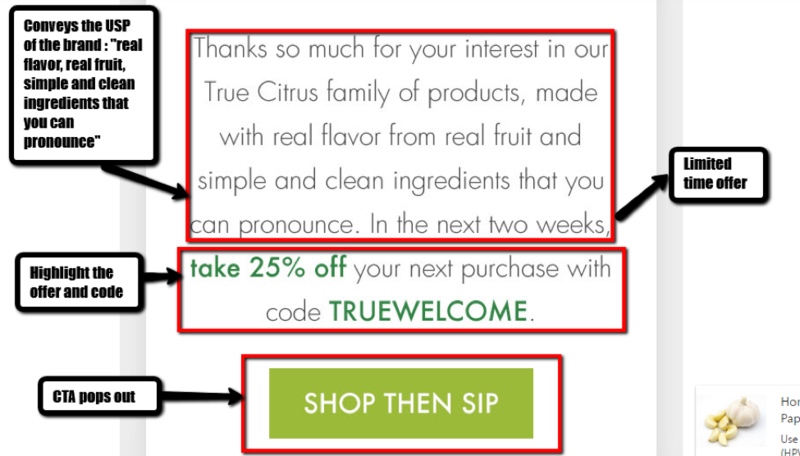 While many welcome emails would stop there, True Citrus doesn’t. What follows is a treat for the senses: enticing images, lots of white-space, striking call-to-actions (CTAs), a clear font, and a branded color scheme all evoke the goodness and wholesomeness of nature. 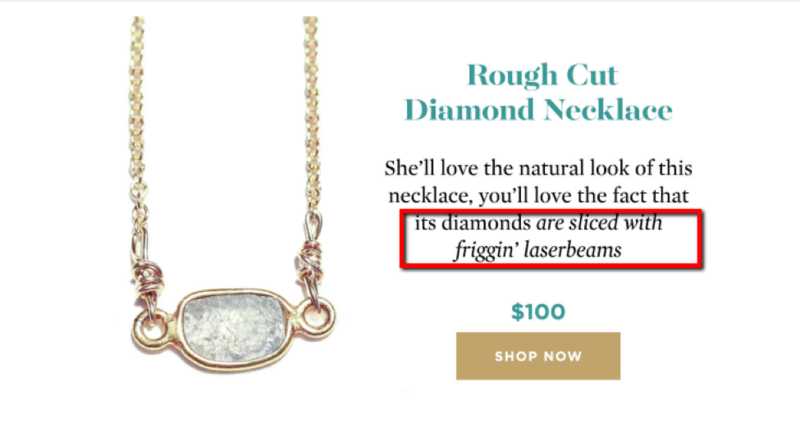 Copywriting like “real,” “simple,” “clean” and “ingredients that you can pronounce” all communicate their core values and the USP of the product. Next, they include a brief social invitation. Getting social with your subscriber is so vital that it’ll be the explicit subject of our third email. However, by listing their various profiles in early in their sequence, True Citrus creates another strong point of contact, as well as (once again) boosting the integrity and trustworthiness of their brand. 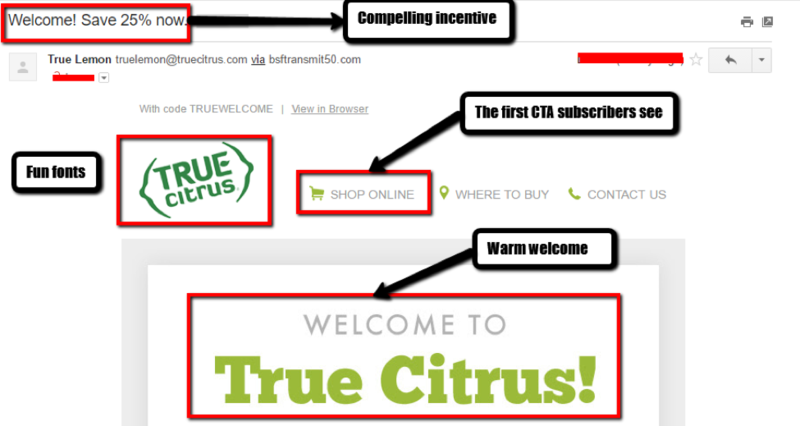 Finally, True Citrus invites customers to fill their profiles and tell the brand more about themselves. This allows the company to send targeted emails that speak to the preferences of their subscribers. Notice that every facet of this email symbolizes the values and vision of this company, while at the same time immediately delivering the reason subscribers signed up in the first place. 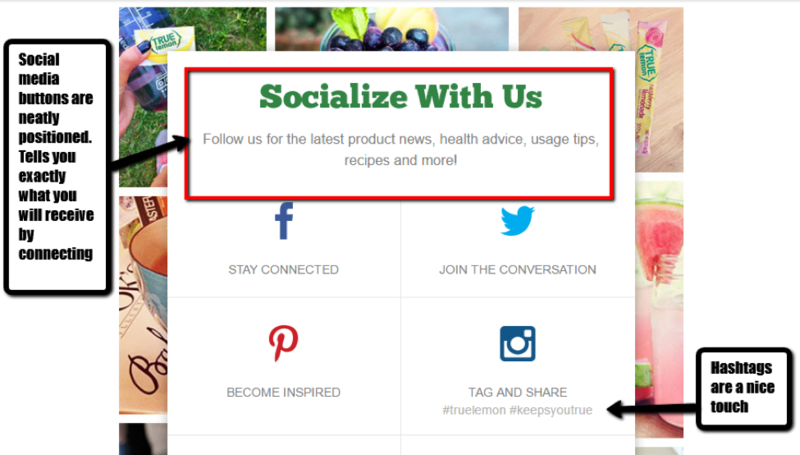 Your new subscriber isn’t entirely familiar with your site or products…yet. It’s your job in this second email to get them acquainted with your brand. What’s the best way to do this as an ecommerce company? You showcase your best wares: the unique ones, the seasonal ones, the popular ones, the highly-rated ones. Check out how Huckberry — which Business Insider called “the perfect place to shop if you love being the first to know about cool gear” — does it. 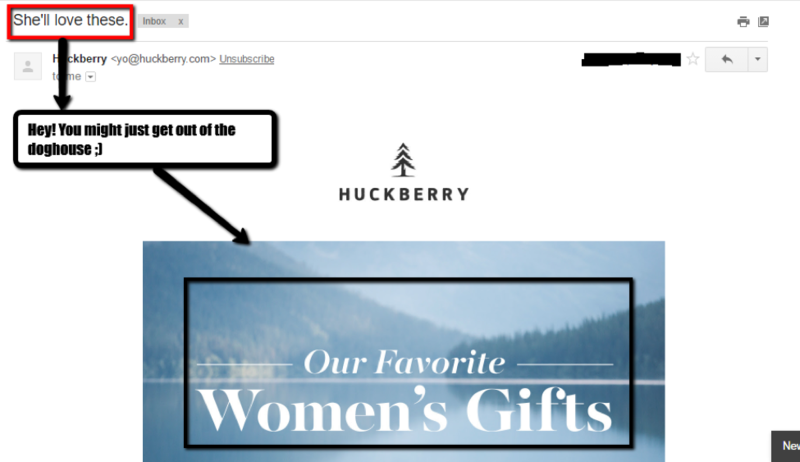 The subject line will pique the interest of anyone with a “she” to impress. The “If you’re like us” phrase instantly creates a connection and gets your head nodding because, yes — sent in the lead up to the holidays a couple of months ago — you are scrambling to find and pack gifts for your loved ones. 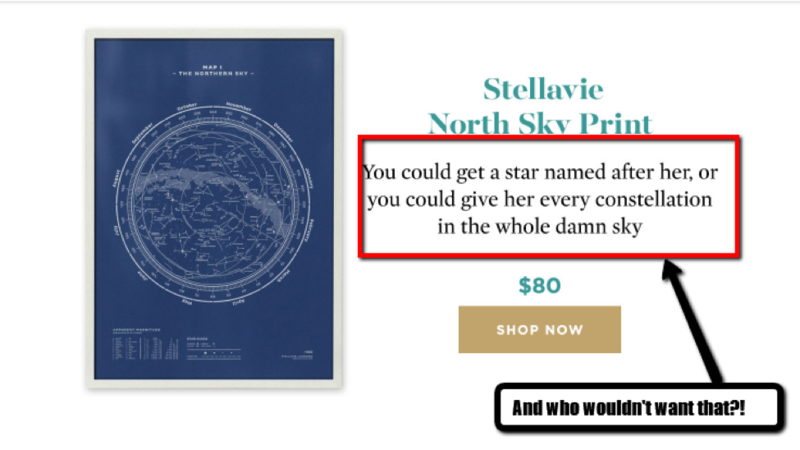 The copy is uncharacteristically fun for ecommerce; the high-quality images are arresting; and the testimonials are cherries atop an already delicious cake. The “12 Days Until Christmas” countdown that comes next is a subtle and super effective way of letting people know that time is running out. The white space lends breathing room to the content so your eyes easily move from the images to the copy to the calls-to-action. 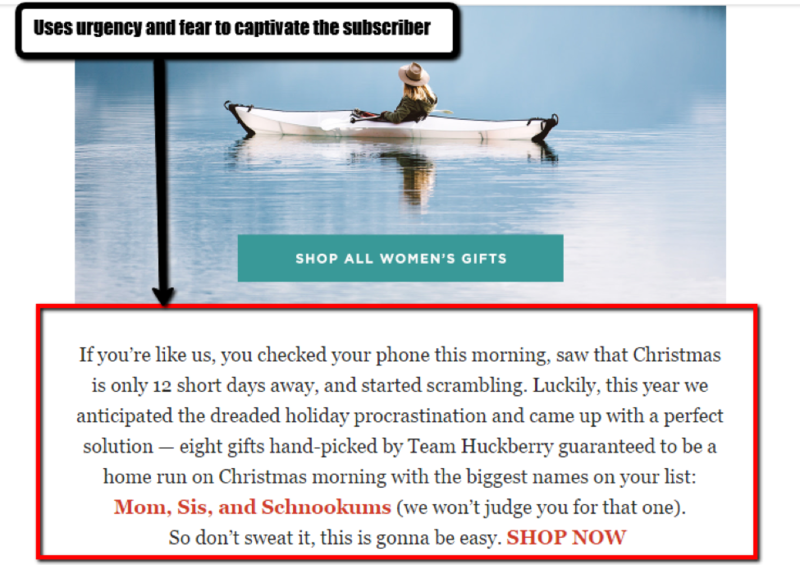 Huckberry understands its audience and communicates in a manner that feels natural to them. Even if a subscriber doesn’t part with their hard-earned money, they still walk away with a smile. And that emotional connection is exactly how you entice your new subscribers to build a long-term relationship with you. Showcasing your own best products should reflect that tone and template. Don’t overwhelm your subscriber. 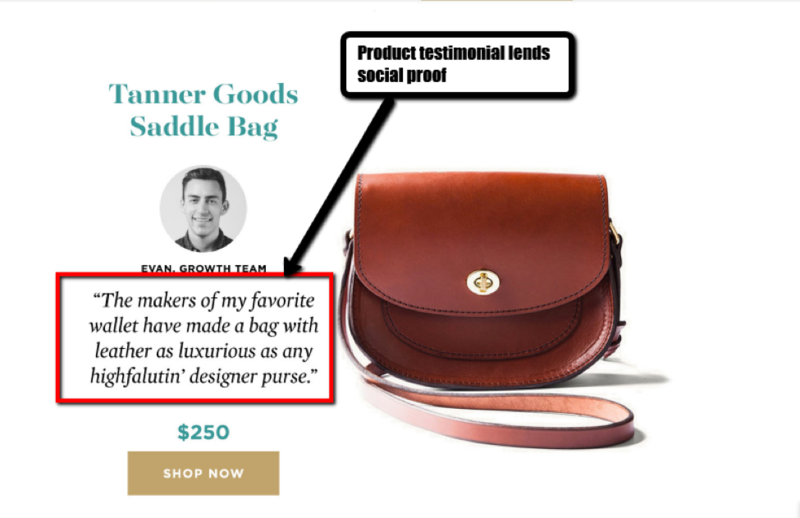 Instead, make your second email an exercise in show and tell that oozes with your brand’s personality and transforms buying from a chore into a delight. Social media is a community hall, club, and a coffee shop all rolled into one. It’s where people go to hang out, play trivia, catch up, tell stories, and get the news. It’s also where your target audience shares their opinions. 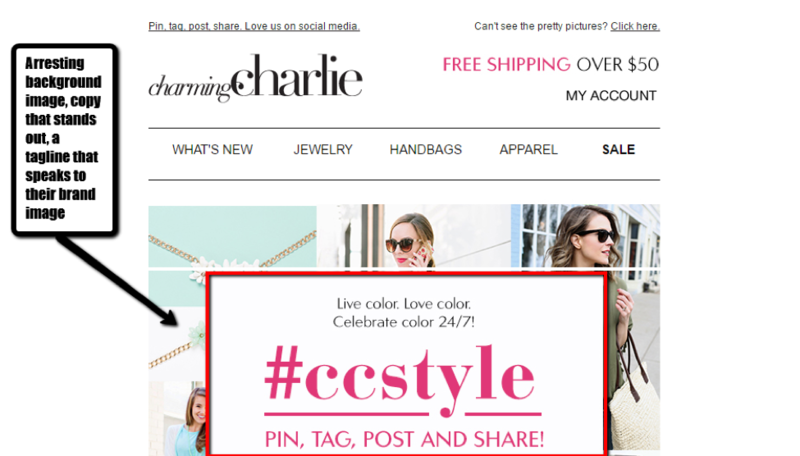 Prominently displaying their hashtag — #ccstyle — allows Charming Charlie to monitor the conversations happening around their brand. It also helps collate mentions from social media, giving them centralized access to the tastes, trends, styles, suggestions, and preferences of their audience. 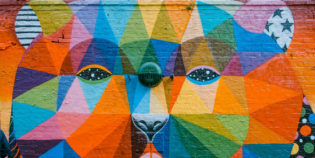 By blending colorful images with powerful CTAs, Charming Charlie teases their followers to connect with them across social media. Schedule your social email to send 4-5 days after the subscription begins. Just be sure that the networks you link to in your social email are exactly that: social. There’s nothing worse than getting excited about connecting with a brand … only to find their feeds jammed packed with one heavy-handed offer and promotion after another. It’s been a week since a new subscriber signed up. But they haven’t made a purchase yet. This is not good news. You’re in the business of making money and all the goodwill and social media attention in the world won’t pay the bills. 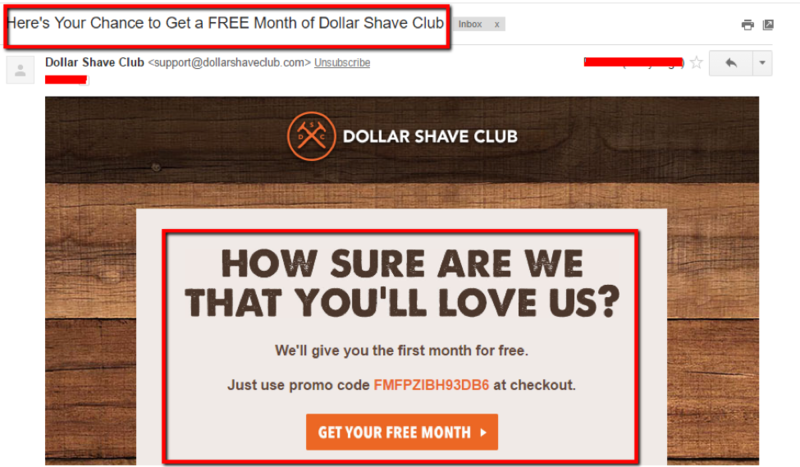 That means it’s time for a loving nudge, and few companies do this with more style and bottom-line generating gusto than Dollar Shave Club. The subject line — “Where did you go?” — is a breath of fresh air in an inbox dominated by salesy keywords. It is at once endearing, vulnerable, and attention-grabbing. 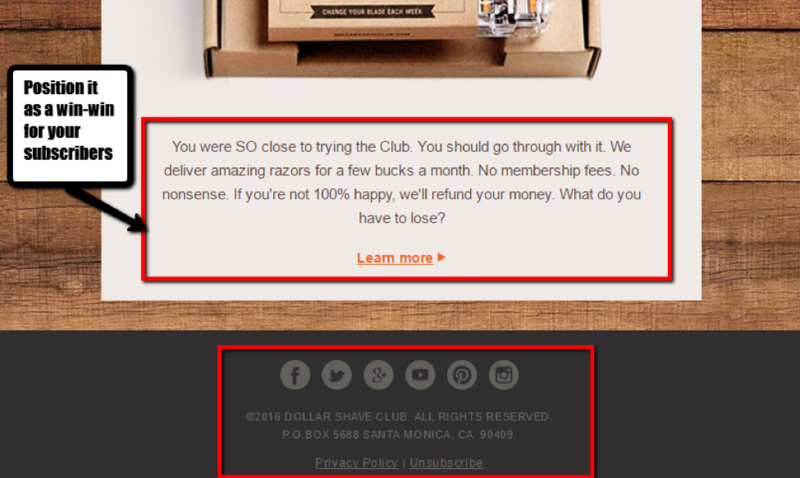 Once inside, Dollar Shave Club isn’t shy about making their intentions known. 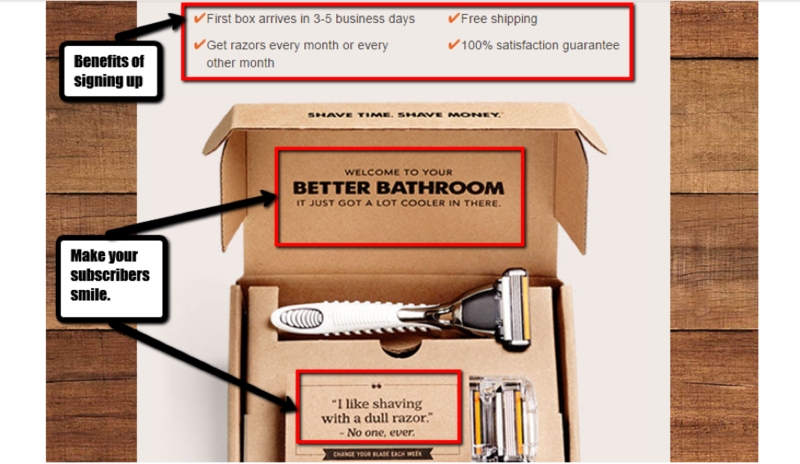 They reiterate the benefits of buying: fast delivery, free shipping, guaranteed satisfaction, no membership fees, no hidden costs, sharp razors, and a “cooler” bathroom. But what if all that ecommerce genius doesn’t work? Two days later, send a final email in their new subscriber sequence with an offer to try their product for a whole month for free. The key, however, that must run through all four is humanity. 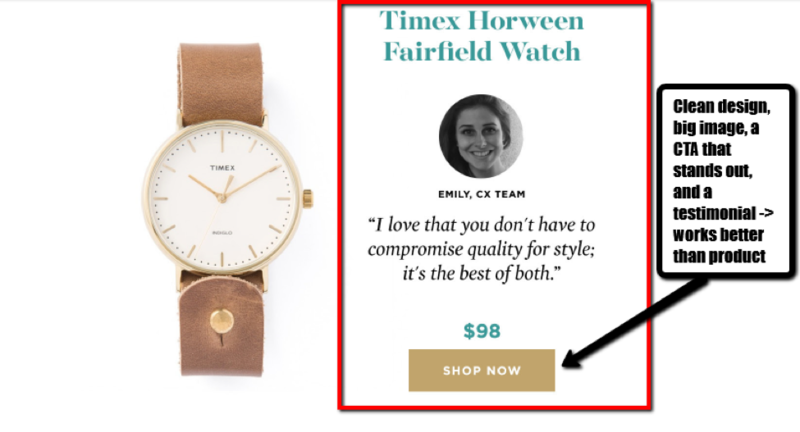 Don’t be a faceless brand churning out “Buy Now” emails in quick succession. Bottom line, be there for your followers. Make it easy for them to love you. Listen, learn and adapt. 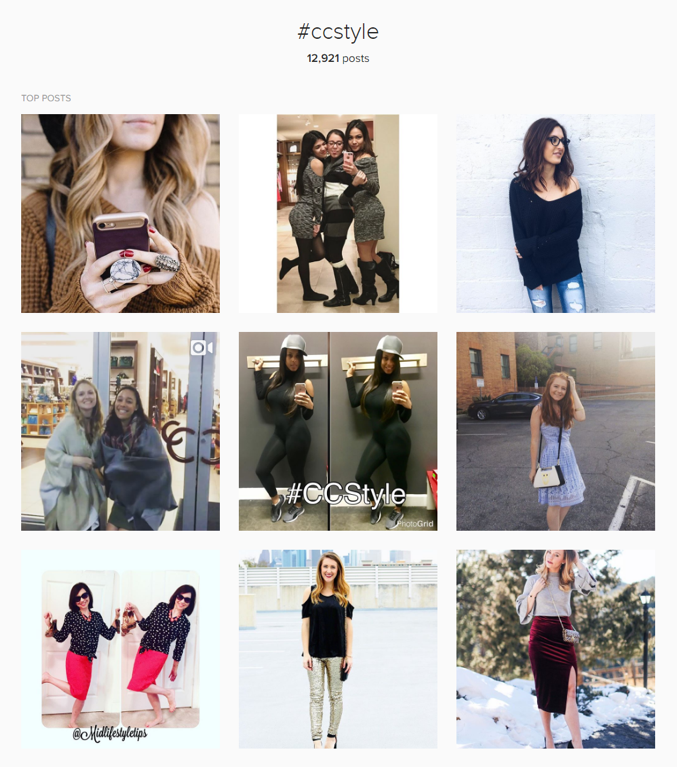 What success has a good new subscriber sequence brought to your ecommerce business? Tell us about it in the comments below.